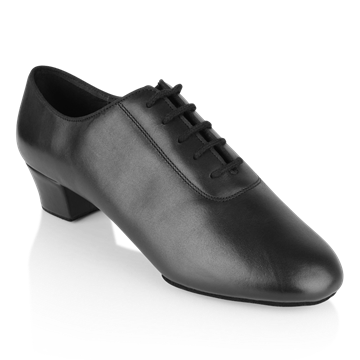 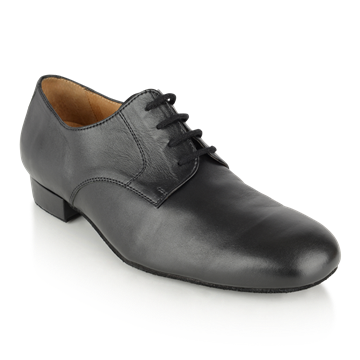 These dance shoes are produced in our own factory, using the highest quality components and materials. 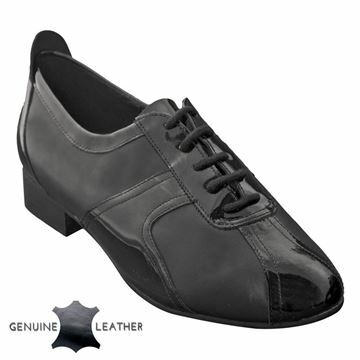 They are perfect for dancers who are just starting out, or have been dancing for many years. 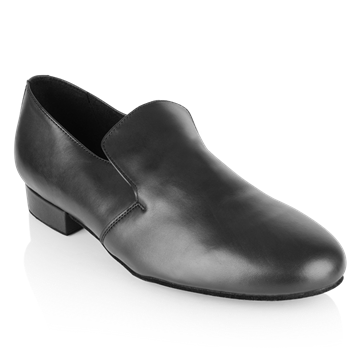 Each style has been designed with comfort as a priority. 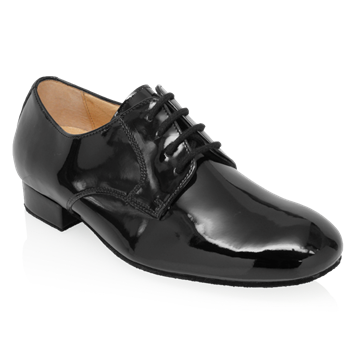 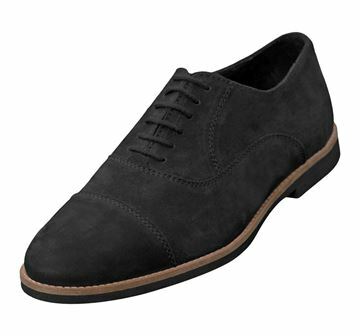 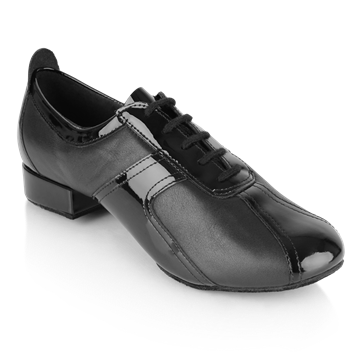 You will find styles within our range which are suitable to wear for Social Dancing. 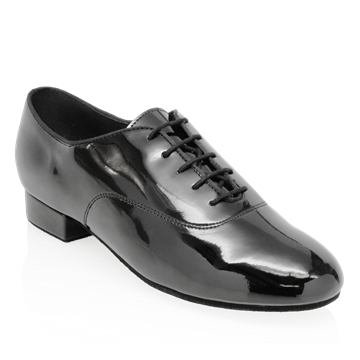 dancing the night away in a Salsa club, for Argentine Tango, attending a dinner dance, or any other occassion where you need to look your best.